Shipping Container Home Builders, designers, architects. 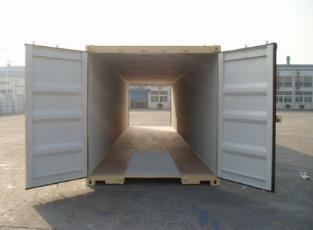 transport goods across the world in building very strong, environmentally friendly houses that are easily scalable. believe this is just a combination of the words "container" and "express". rotating group of food trucks and is made from a retired shipping container. and can be brought to the home site with the walls and roof already complete. ship goods across the ocean once) because of the price savings. something that was created and used for an entirely different purpose. look, like you tend to see with builders of modular homes, tiny houses and stick built houses. chose to build the home themselves, leading to many interesting designs. sellers of the containers used to build the homes. costs that will be involved each step of the way. Very few builders go into this much detail on their site. the code of the state and municipality that you plan to live in. you. They have full pricing information right there, including any special deals. 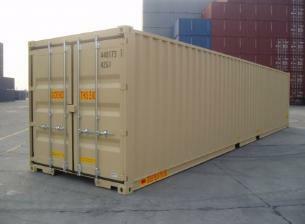 Design company specializing in Green building can design your shipping container home. have nice illustrations of the different models on the website.